CIMIC is riding the wave of significant infrastructure expenditure in Australia, buoying the outlook for returns to shareholders. 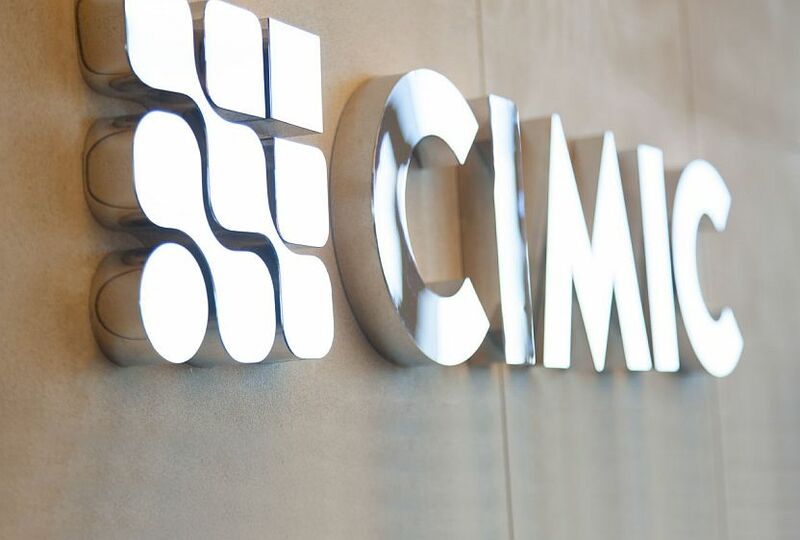 Infrastructure and mining construction business, CIMIC ((CIM)), has enjoyed significant cash flow from major projects over 2018, and the outlook is for more in the same vein. This buoyant outlook has allowed the company to increase its dividends. A final dividend of $0.86 was declared for 2018, up 15%, taking the full year pay-out to $1.56 a share. The main driver of the results was payables, although receivables fell as a percentage of sales. CIMIC has also obtained momentum in the number of contracts being won, including the Rozelle interchange in Sydney and the Parramatta light rail. 2018 net profit of $781m was in line with most estimates. However construction earnings missed estimates in terms of both revenue and margins. Some of the impact was attributed to Hong Kong coming off its peak infrastructure construction cycle. Ord Minnett estimates Asia accounts for 20-25% of group revenue. Margins declined in all three operating units in the second half, led by construction. Although management has hasten to add this does not necessarily indicate a broader trend. Macquarie suggests a broader timing of projects is at play and margins are already at elevated levels. Still, mining contract work was very strong and remains a higher margin business because of the greater capital intensity, so a positive mix was in evidence. UBS highlights the fifth consecutive year where the company has delivered earnings at the top of its guidance range. Moreover, Middle East losses were reduced and cash flow conversion was maintained. Net operating cash flow was up 12%, representing 109% cash conversion on Macquarie's calculations. Deutsche Bank suspects, while the market may be concerned by the low second half growth and margin decline for construction, any share price weakness is likely to be supported by capital management activities. In 2018 there was $17.9bn in new work awarded to CIMIC across its core businesses, taking work in hand to $36.7bn at the end of the year, up 2% on 2017. Initial 2019 net profit guidance is in the range of $790-840m. This implies up to 8% growth, which is expected to be supported by Australasian infrastructure construction and contract mining. Infrastructure appears particularly strong, with the company's results highlighting a 40% uplift in industry expenditure in the outer years. Macquarie points to a higher peak level of activity in Australian transport infrastructure projects with the timing of the peak pushed out to 2022 from 2020. Infrastructure work in Australia continues to be revised upward and three fifths of this is public non-residential construction. There is a large backlog, particularly in NSW and Victoria, and Macquarie expects, while the current government plans are supportive, more will be required going forward as Australia's population heads towards 30-35m by 2038. Closer to 2019, new projects added to the opportunities from the Queensland cross river rail, Auckland rail and Western Sydney Airport include the Melbourne-Brisbane inland rail, Melbourne airport rail link, and the Western Sydney harbour tunnel and beaches link.